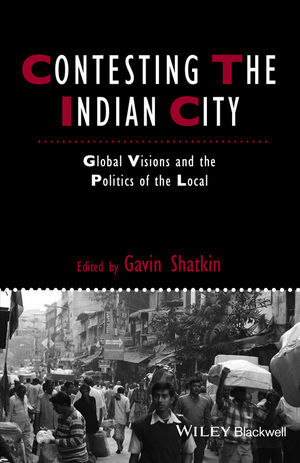 Contesting the Indian City features a collection of cutting-edge empirical studies that offer insights into issues of politics, equity, and space relating to urban development in modern India. Gavin Shatkin is Associate Professor at the School of Public Policy and Urban Affairs at Northeastern University. His research focuses on contemporary urban redevelopment practices in Asian cities, urban inequality, and community organizing and collective action around issues of shelter and infrastructure delivery. His book Collective Action and Urban Poverty Alleviation: Community Organizations and the Struggle for Shelter in Manila was published in 2007.